At love.fish we have always wanted do what we love doing with as little impact on our world as possible. As a family of two small children we have always been aware of how accountable we are for their future. As business owners we have a greater social responsibility to address our environmental footprint. We love our new home at Barangaroo. With its 6 star Green Star commitment to sustainabilty within the precinct, we have found a partner to share and grow our commitment. Whether it be our seafood, wine, spirits, coffee, packaging, or even our straws, we believe in sourcing and supporting local suppliers who share our business principles. The sustainable choice is to support Australian fisheries and farmers – we have the highest standards in the world! We select seafood that is not subject to over fishing and always look for produce that has been caught or farmed using methods that respect the environment. 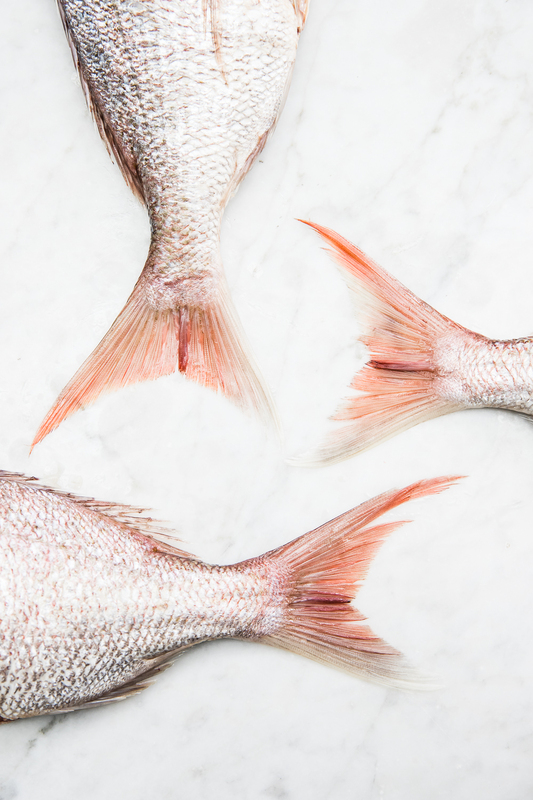 At love.fish we list the provenance of all of our seafood, selecting only the highest quality fish sourced locally from Australian & New Zealand waters. We believe food miles play an important role in reducing our ecological footprint too. The food industry is unfortunately associated with large amounts of waste both in the packaging of food products and in the amount of food that is discarded. love.fish has been lightening its waste footprint since 2010 but with the new resources of such a sustainable precinct our recycling and composting have reached new levels. The streaming of all waste and diversion from landfill is incredibly rewarding. Barangaroo even has it’s own waste water recycling system! As a restaurant providing takeaway we have been very mindful to choose environmentally responsible packaging. Most food containers can be recycled but often end up as landfill. Ensuring the majority of our packaging is biodegradable is integral to our waste management. All take home boxes and cutlery are manufactured from 100% sustainable sources such as sugar cane and cornstarch. For our salad and sauce containers we have chosen PLA plant based plastic. This ensures all love.fish take home packaging is biodegradable or compostable within 12 weeks. The love.fish goal is to help reduce landfill, protect natural resources and reduce greenhouse emissions.